LGC offers competitive and recreational programs for athletes ages 2 to adult. Our large facility is fully equipped for both men’s and women’s programs, including two spring floors, a Tumble Track and Trampoline, and our newest edition: a giant foam pit.  We offer the only Competitive Boys program in the Kingston area, and a first-rate Competitive Girls gymnastics team, both under the leadership of two-time Olympian, LGC Head Coach, Alexander “Sasha” Jeltkov. Competitive teams train on an annual program, where athletes acquire new skills, and develop focus, preparation and presentation of their individual routines. These mastered routines are performed at competitions across Canada. We also offer high-energy Parent & Tot, Kindergym, Youth and Adult Recreational and Power Tumbling programs. At LGC, athletes are given the opportunity to learn and develop by: - reaching personal and team goals - learning importance of physical activity - building friendships and shape self confidence - enhancing respect for themselves and others - developing trust - developing as athletes and individuals. Our commitment, from the Board of Directors, through the coaching staff, and in co-operation with parent volunteers, family members and other supporters, is to do our best to make every class or gymnastics event an activity that each individual participant would repeat if given the opportunity. Loyalist Gymnastics Club is a non-profit, volunteer-driven organization whose mission is to provide men’s and women’s recreational and competitive gymnastics programs and related gymnastics activities of the highest quality to youth in Kingston and Eastern Ontario. Our Vision is to provide athletes and club members with a safe, welcoming, challenging, and fun environment where they can enjoy gymnastics activities. Loyalist’s qualified coaches will enable participants to practice, perform and, where appropriate, mentor and compete in gymnastics activities, in ways that build gymnastics skills, confidence and self-esteem. Each athlete will be encouraged to reach his or her fullest potential. We value the beauty, challenge and fun of the sport of gymnastics. We value the life-long importance of being physically active and making healthy life-style choices. We value quality and will strive for it in all we do. We value mutual respect, dedication, friendly competition, team spirit, and fair play. We value encouragement and open communication among all members of the Club. We value the interests and goals of each athlete as a whole person and not only as a competitor or team member. We value and depend on the involvement and support of family members, friends, and our partners in achieving our mission and making our vision a reality.